Ray Franco is a forensic electrical engineer and certified fire and explosion investigator. Mr. Franco also serves as an instructor for the U.S. Fire Administration, National Fire Academy, Instructor for the course "Electrical Aspects of Fire Investigation". 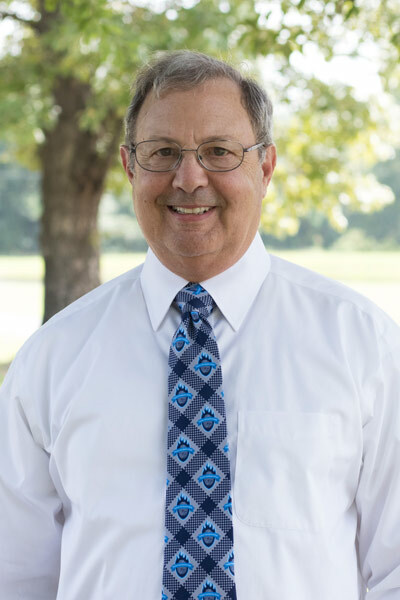 Mr. Franco has served as a board member, and as the Central Vice President for the Mississippi Fire Investigators Association, as a committee member for the University of Southern Mississippi Electronics and Computer Engineering Technology Industrial Advisory Committee, as Chairman of the Mississippi Section of the Institute of Electrical and Electronics Engineers, and as an Adjunct Professor of Electrical Engineering for Mississippi State University.